When autumn arrives, we’re used to seeing colored leaves on the ground. But when leaves start to yellow and fall before the fall, what does that mean? Here are a few possible reasons for early leaf drop. Are you seeing more and more leaves falling in the summer? There are a few reasons why leaves could fall before autumn. 1. Crowded canopy. If your tree grows more leaves than it can support, it will shed some to conserve water in the hot, dry summer months. 2. Disease. 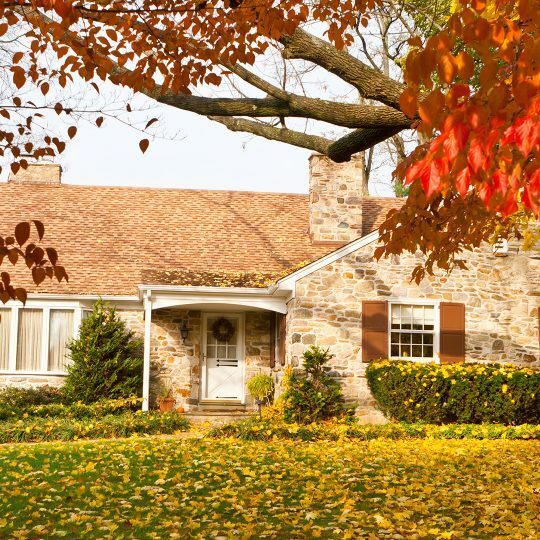 There could be a pest or fungal infestation in your tree causing leaf drop. Check the leaves for spots or branches for damage. 3. Watering. Too much or too little water can cause early leaf loss. Check the moisture level in the soil around the tree, and then adjust your watering plan accordingly. Some trees are more susceptible to early leaf drop. Here’s what to look for in your oak, maple, or ash tree. Oak trees naturally shed leaves in summer, so there’s nothing to worry about if these leaves are green and healthy. 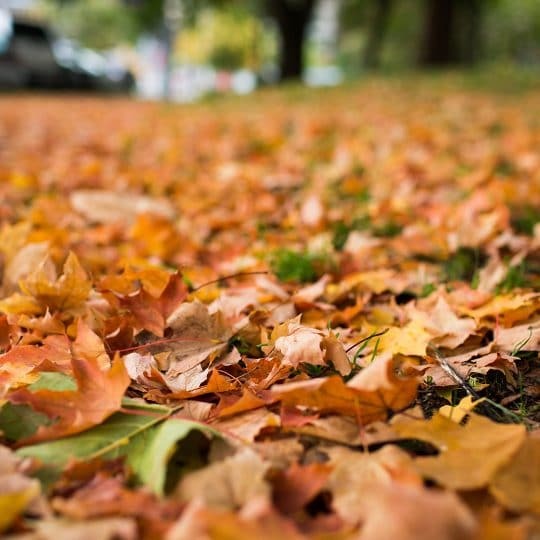 If the fallen leaves are discolored it could be a sign of pests or disease. Oak wilt is common. First leaves turn yellow then brown right before they fall. If you see this happening, call your local arborist to consult. Leaves that drop early from maple trees might be suffering from a petiole borers infestation or tar leaf spot disease. The small piece that connects a leaf to its stem is called a petiole, and tiny borers can feed on that, causing leaves to break off. Usually they don’t cause too much damage. Tar leaf spot turns maple leaves yellow, then black before they fall off. This disease can be controlled by raking and disposing of fallen leaves. Ash trees can contract a fungus called anthracnose in moist, humid climates. This turns leaves a blotchy brown before they fall off. Raking and destroying diseased leaves can help minimize this disease as well. 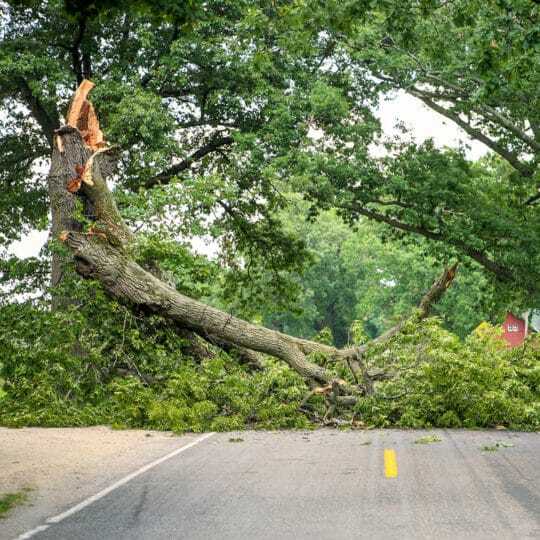 If you have a different tree in different conditions, but it’s still losing its leaves, contact Elite Tree Care to help determine what could be causing the issue.